Moles are normal pigmentations on skin. Any healthy adult can have anywhere between 10 and 40 moles. But if you look in the mirror and find that a mole seems to have grown the size of your favorite Boy Bawang cornick, time to give the doc a holler, asap. The common mole, medically called “nevus”, is what billions of people around the world have, sometimes in multiple areas of the body. A common mole is a skin growth that is the product of melanocytes (pigment cells) growing in clusters. It is usually found above the waist and in areas that are more exposed to the sun. Although they do appear on the scalp, breast area, or the buttocks, this is less common. If your mole looks different from a common mole, it may be a dysplastic nevus, or what a doctor might call an atypical mole according to Cancer.gov. This is usually bigger than a common mole, reaching over 5 mm wide. It may exhibit different colors, going from pink to dark brown. The texture may also be different, usually smooth and flat, with a slightly pebbly or scaly feel, and an irregular edge fading into the surrounding skin. Patricia Pontejos, dermatologist at Skin MD Medical and Cosmetic Dermatology, says anyone can develop moles well into adult life. There is nothing to worry about if you have several. Dr. Pontejos says some moles naturally grow and some stay the same size all your life. If a mole starts growing unusually fast, however, that’s the time to see a board-certified dermatologist. 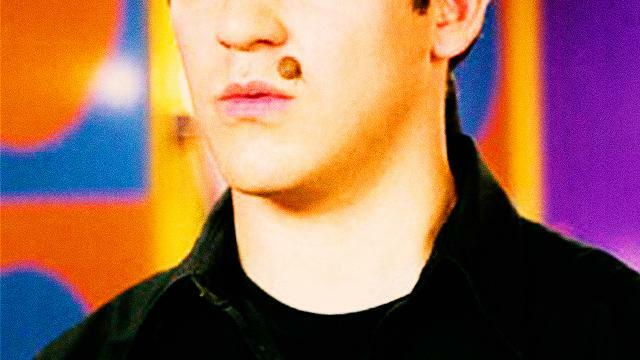 Some moles have hair growing out of them. “Some moles, like congenital moles, contain melanocytes associated with hair follicles,” explains Dr. Pontejos. Although plucking out that bothersome hair strand is not in itself dangerous, Dr. Pontejos adds that congenital moles increase your risk of cancer depending on their size. “These are usually present at birth and are unusually large,” she says. For those who are concerned whether the procedure may leave a scar, the doctor says healing will depend on the size and location. These two factors may also dictate the cost of the procedure. For more on this and other skin concerns, visit Dr. Patricia Pontejos, MD, DPDS at Skin MD Medical and Cosmetic Dermatology.